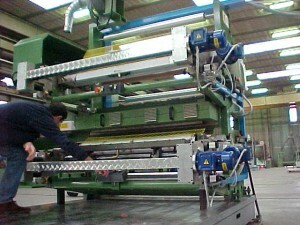 The stack press is characterized by one or more stacks of printing stations arranged vertically on either side of the main frame. 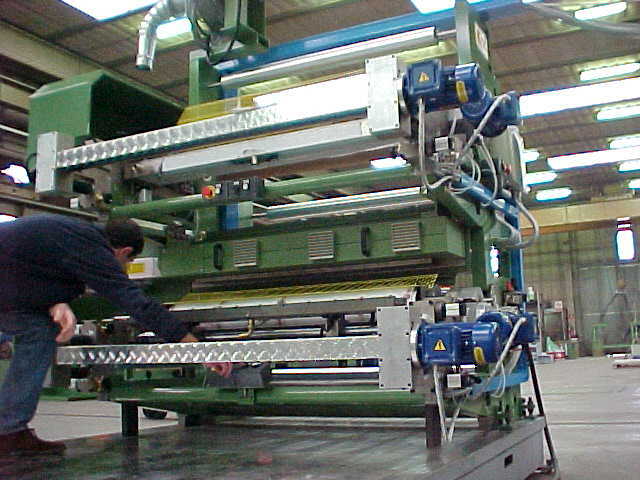 Each stack has its own plate cylinder which prints one single colour of a multi-colour impression. Usually these stations are driven from a common gear train. Stack presses are easy to set up and can print both sides of the web in one pass.